Whether it’s a frozen pipe, basement flood, or no heat, our highly trained staff will diagnose your problem and provide upfront pricing for the work at hand. Since 1931 the Reggin name has proudly served the City of Calgary and surrounding areas as one of the largest multi trade contractors. We provide excellent service, preventative maintenance, and project installation to multi-unit residential, commercial, and industrial properties. Calgary’s extreme climate can make it difficult to live and work comfortably. 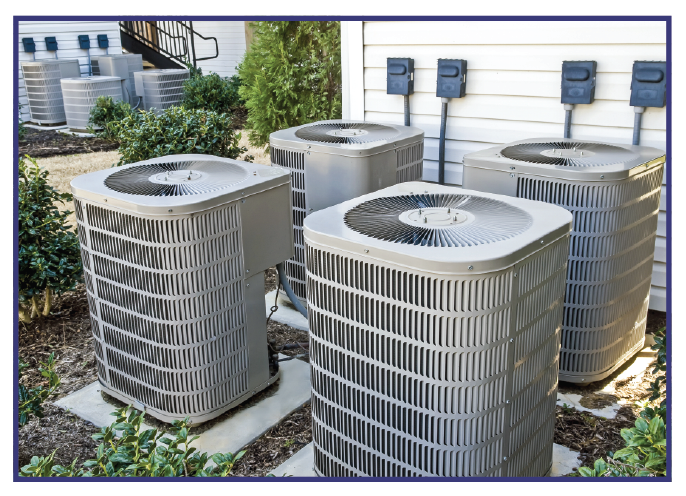 Our Heating, Ventilation, Air Conditioning & Refrigeration department can help keep businesses and multi-unit residences at appropriate temperatures through all seasons affordably and efficiently 24 hours a day, 365 days a year. We have the largest fleet of plumbers in the city to offer the best and most efficient plumbing services 24 hours a day, 365 days a year. Our experienced team of plumbers are continually trained to handle the latest and greatest heating and plumbing equipment that hits our markets today. Our highly skilled electricians provide 24 hour service to Calgary’s Commercial, light industrial and multi-unit housing sectors. We are dedicated to providing cost effective and timely service no matter the size of the project at hand. Our sheet metal department includes a wide range of services from repairing garbage chutes to industrial and commercial duct work. Like the old saying goes: An ounce of prevention is worth a pound of cure. Our preventative maintenance program runs across all departments to keep your home and business running smoothly long term giving you peace of mind. Please complete the form and one of our customer service representatives will contact you shortly to schedule an appointment. Have a big project in mind? Preventative maintenance programs are an inexpensive way to ensure a longer, more efficient life span of your equipment. We had our exhaust fan done at our shop and they did an excellent job. Steve the technician that came out was very knowledgeable and quick. I would definitely use them again. Our baseboard heater went out and needed a part and Reggin got someone out for us the same day. We appreciated how accommodating they were, the great job they did and the price was very reasonable. Would definitely recommend them!